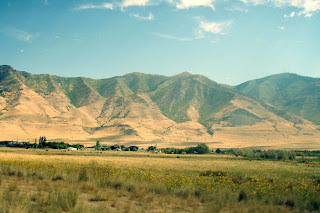 As I mentioned a few months ago, I was in the West Desert and was struck by the Oquirrh Mountains as seen from the Tooele side and how beautiful they were. With the subtle shades of yellow grass and brown dirt making shadows in the ridges and canyons, the view was inspiring. 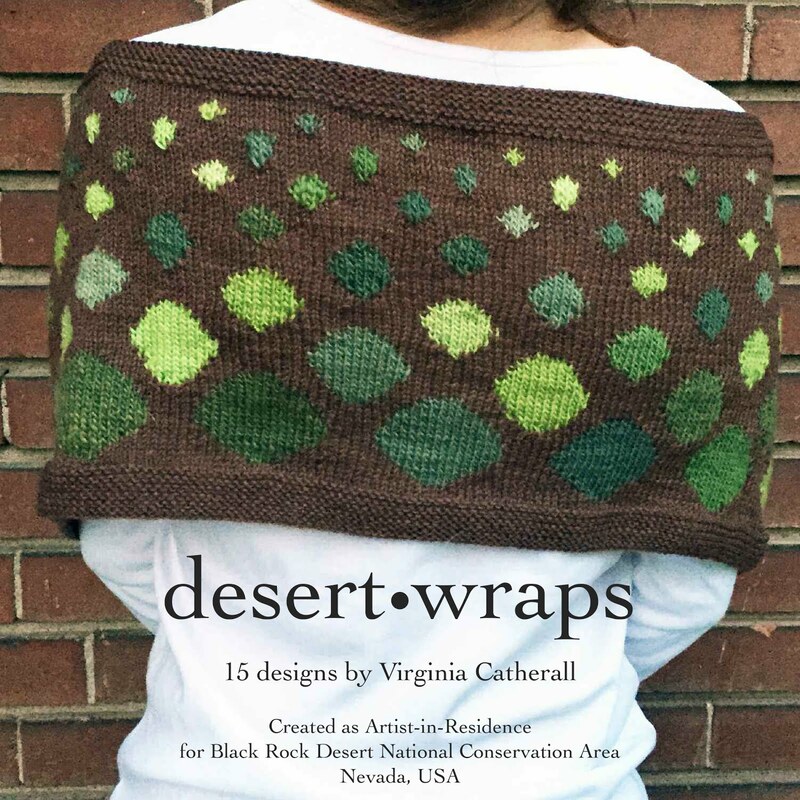 I definitely want to make something that can echo those shades in the ridges and I was thinking of cables. Something with cables made in yellow. 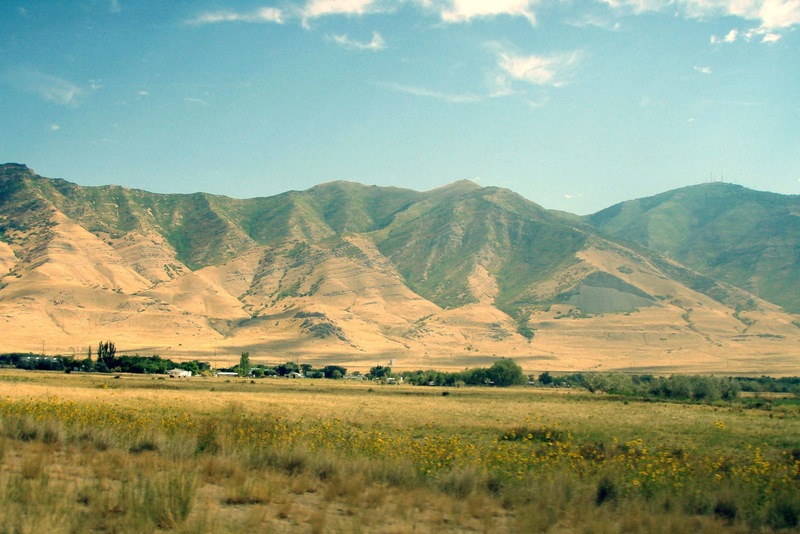 The Oquirrh Mountains make up the range of mountains that border the west side of Salt Lake County. They are the mountains we always see at sunset. 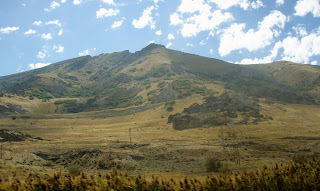 Although the Wasatch Front (the mountains on the east side of Salt Lake County) are the western-most edge of the Rocky Mountains, the Oquirrhs are pretty tall themselves. The name is pronounced like “Ochre” but it has nothing to do with the mineral or the color. The name comes from a Goshute word meaning “Wooded Mountain.” With canyon names like Yellow Fork Canyon and Butterfield Canyon, the idea of yellow has always been associated in my mind with the Oquirrhs. 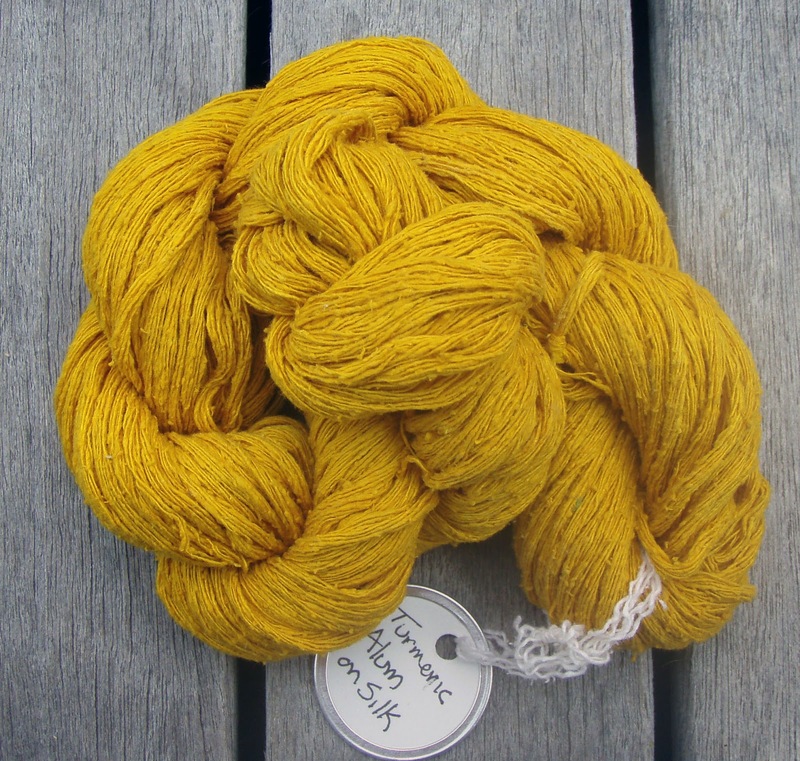 The turmeric dyed silk I did for the West Desert Hood was so vibrant and rich I think I want to try dyeing some wool with it. 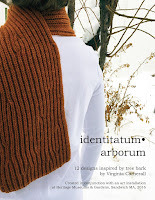 I will need to find some undyed wool to begin the experiment. Off to buy wool! So excited.